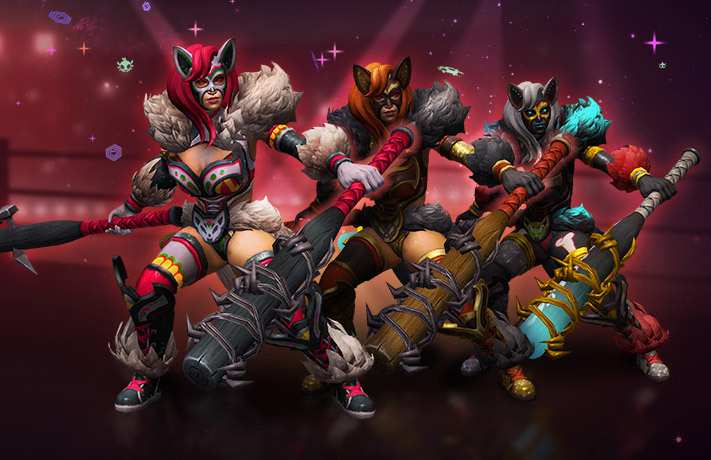 Channel your inner luchador with the Heroes of the Storm Nexomania event! The luchador themed Heroes of the Storm Nexomania event starts next Tuesday, May 22nd, and runs through June 11th. Blizzard’s MOBA, Heroes of the Storm, has been around for a few years now and besides constant updates, the game gets frequent themed events. 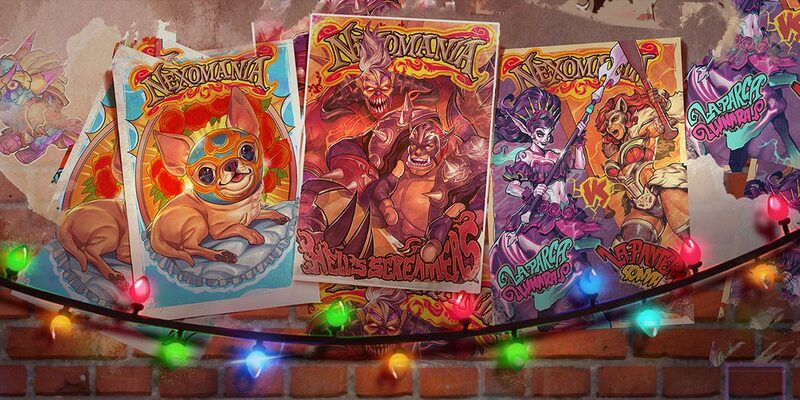 The latest, Nexomania, features an obvious luchador theme with new skins and mounts. 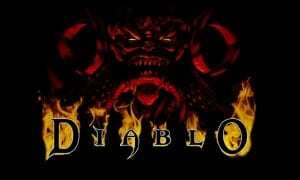 This Nexomania, the biggest brawlers in the Nexus will don colorful costumes and square off in no-holds-barred battle. Check out new Skins for Lunara, Sonya, Diablo, Garrosh, E.T.C., and Kharazim—plus adorable Mounts! These skins are some of the best ones I think Blizzard has put out to date with Lunara, Sonya, and Garrosh getting aptly-named Legendary skins while Diablo, E.T.C., and Kharazim are getting Epic skins. Two Legendary mounts are up for grabs as well: Luchihuahua and Pigñata. In addition, the Great Razorgrin shark/water mount is being added to the game. The usual assortment of event portraits and sprays will be available to snag from event Loot Chests as well. While the events usually have a quest as well that players can complete to snag some rewards, the Nexomania event has a twist… you must choose between the Lunara quest or the Sonya quest. Both have similar rewards, all cosmetic, of course, you’ll just have to decide which portrait/spray set you like better. Once you choose a side, the other side quest will be inaccessible, however, all rewards will show up in next summer’s event Loot Chests. Sonya’s Legendary Nexomania skins: La Pantera Sonya, La Pantera Dorada Sony, and Underworld Pantera Sonya. Nexomania starts next Tuesday, May 22nd, and runs through June 11th so you’ll have a few weeks to pick up your rewards and have a chance at some luchador themed skins and loot as you level up your heroes. What do you think about the Heroes of the Storm Nexomania event? Let us know in the comments below or on Google+, Twitter, or Facebook.